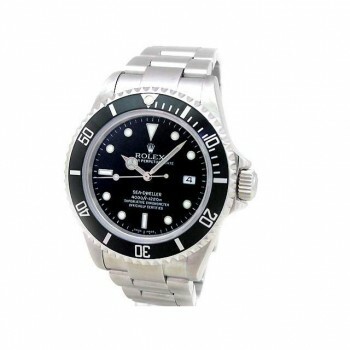 Specifically designed for those who want to conquer the deep-sea, the Sea Dweller can withstand up to 12, 800 ft. under water, all the while remaining just as reliable as it would be on shore. 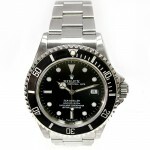 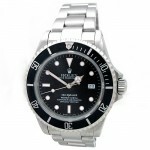 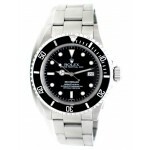 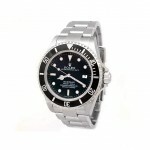 40mm Rolex Stainless Sea Dweller Watch 16600. 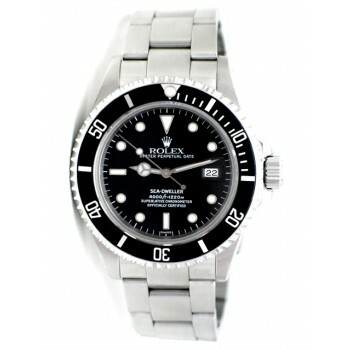 40mm Rolex Stainless Sea Dweller 16600T. When designing this watch, Rolex’s main ideal was to make the exploration of the deep-sea that much easier for those brave enough to venture the ocean. This watch was specifically designed to withstand extremely deep levels of water and water pressure. This watch can survive anywhere from 4,000ft/1220m to 12800ft/3900m. Rolex incorporated a groundbreaking helium escape valve, making the exploration of new depths possible.